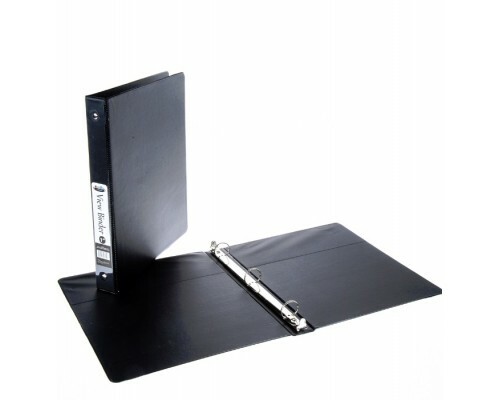 1" 3 Ring Black View Binder $1.75 Each. Round-ring view binder offers crystal-clear, non-glare overlays to customize the covers and spine for your letter-size presentations. Back-mounted metal rings allow pages to lie flat. 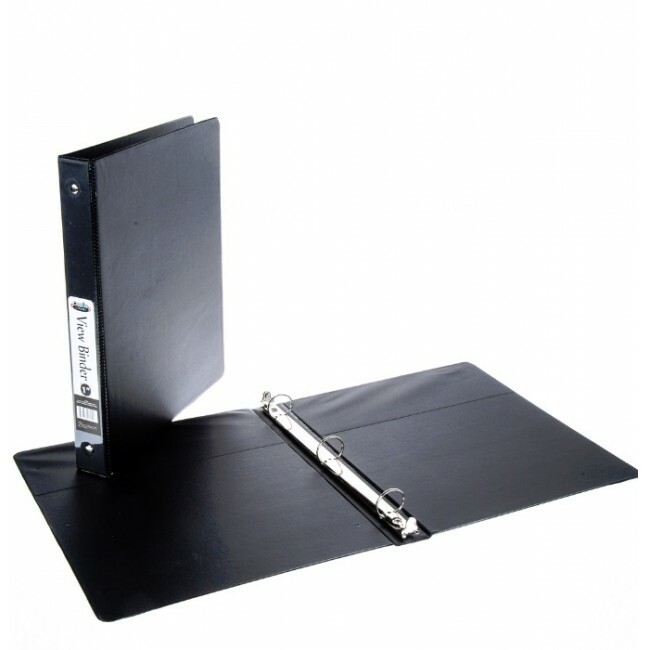 Our wholesale school binders are made with quality materials and will not crack or fade with time.